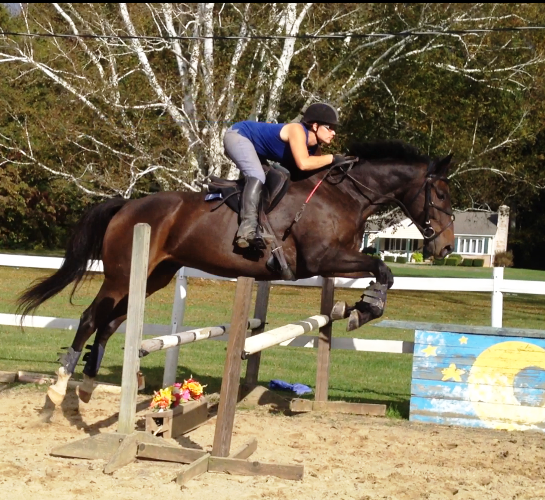 Raleigh is a BIG, broad, 17.1h 2006 gelding, never raced or trained for racing. Professionally trained and shown by Monica Fiss. 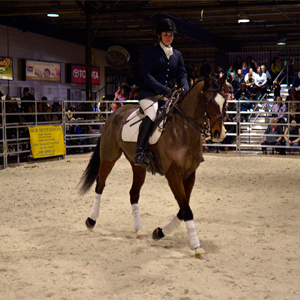 He is an excellent show horse with no bad habits from racing! Inquire for Price. Relaxed on trails and good off the property. 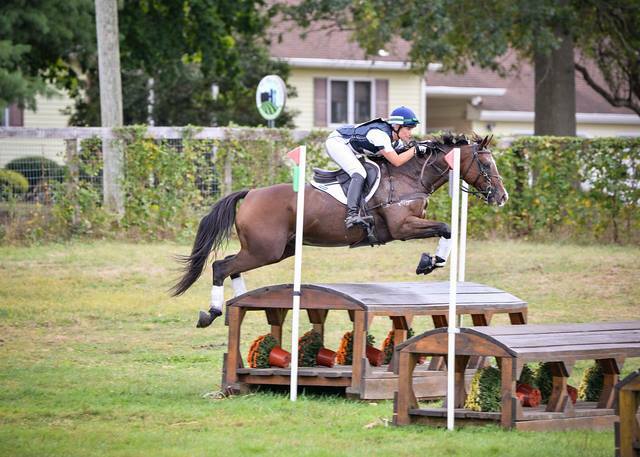 1st Place in his first Event at Fair Hill International!